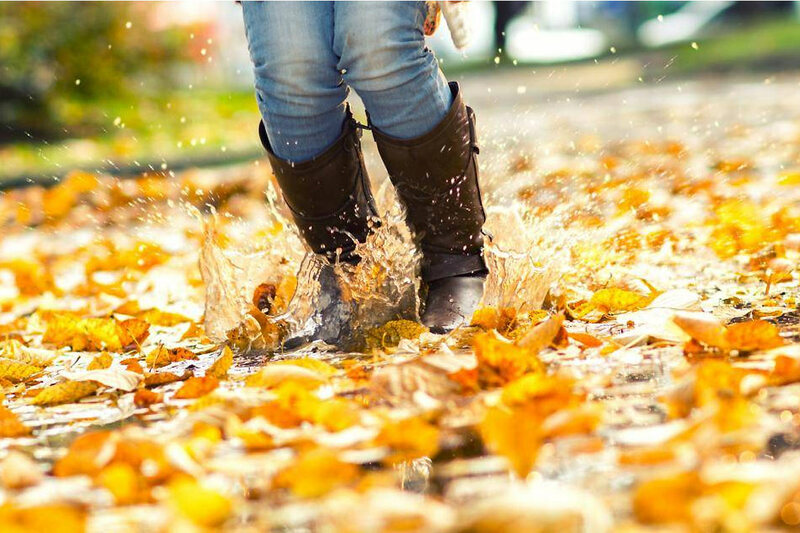 Come fall, and you can be sure of getting back crunchy leaves with your muddy boots. Given this, how would you like to have some top stylish spots for stashing away your outerwear without spoiling your clean indoors? This is where mudrooms come in handy and allow you to get your clutter away from your eyes. So, take such utility rooms seriously and get going with some smart, innovative ideas to convert them into inspiring spots for one and all. In case you do not have a ready to use mudroom that you can transform with decluttering design ideas, you can opt for makeshift ones; no sweat! Clutter is the very last thing that you would want to have within your mudroom space. Under the circumstances, what do you intend to do with all that clutter that you have already stacked away? How about making the best of all available space by installing floor-to-ceiling cabinetry? Such cabinets would offer adequate storage space and keep your things out of sight. You may incorporate wallpaper, favorite motifs or pillows to add a customized touch to your mudroom. Don’t fret if you do not have a special room designated as the mudroom. You may create a closet in a passage or hallway that’s closest to your main door. The transformed utility place in your hallway can be adorned with chair cushions and labeled baskets with the names of different family members – they can all have their own storage space to boast of! One of the smartest and easiest ways of keeping grime outdoors is by leaving it outside. Remember to keep your muddy boots and clothing at a spot outside your home and enter with clean footwear and apparel only. It is a good idea to create a covered outdoor room packaged with mudroom necessities, such as coat hooks, wall storage, seating area, sink, etc. in quirky, fun patterns to create an interesting look. As a lover of colors, you would surely want to use bold splashes to impart an altogether new look to your mudroom, yet disallow it from looking overbearing or cluttered. The storage compartments can be painted in brighter hues while the cabinetry and baskets can be left neutral for creating the right balance. In other words, go right ahead and use your creativity to add a personal style to your stylish mudroom. If you happen to be working on a budget then use any unused space next to your door to create a temporary, on-the-go mudroom area. Here, you may upcycle clean, empty paint cans to develop wall storage for gloves, hats and scarves. As per specialty portals like https://www.homestratosphere.com/ you may also like to place a bench at a convenient place for wearing and taking off your muddy boots. With the right hint of creativity and artwork, you can succeed in making your mudroom look like the rest of your personal space – linger no longer, make yourself feel at home right after you walk in.